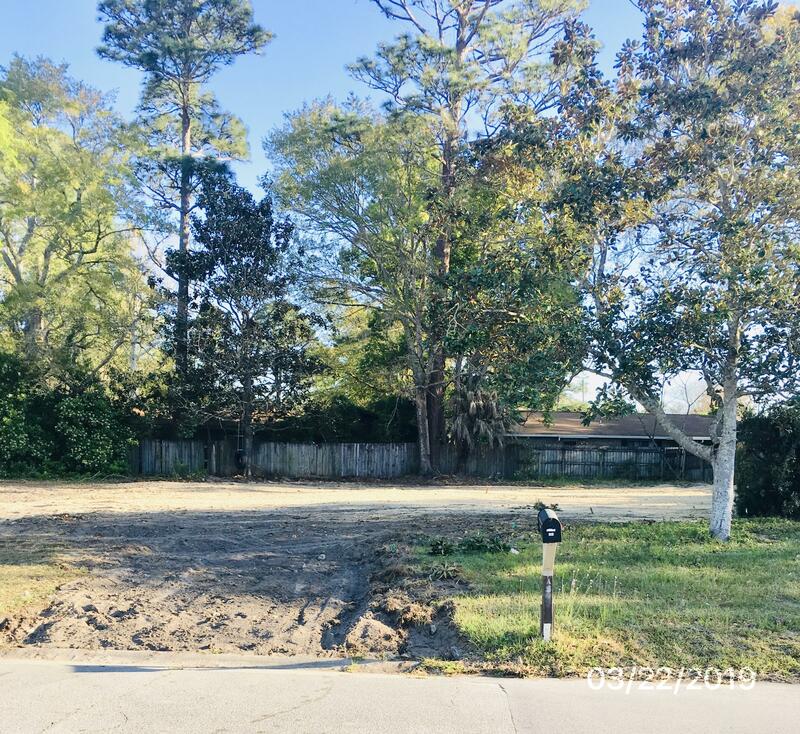 201 Island Lane, Niceville, FL 32578 (MLS# 820382) - Real Estate Professionals of Destin, Inc. | Real Estate Professionals of NW FLA, Inc. 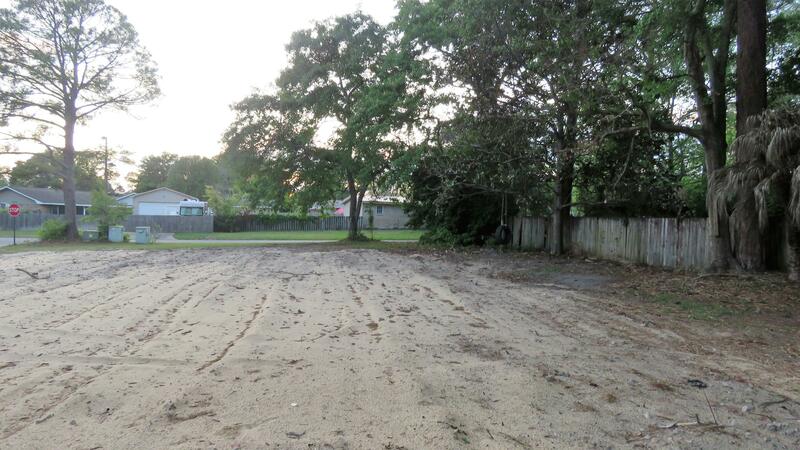 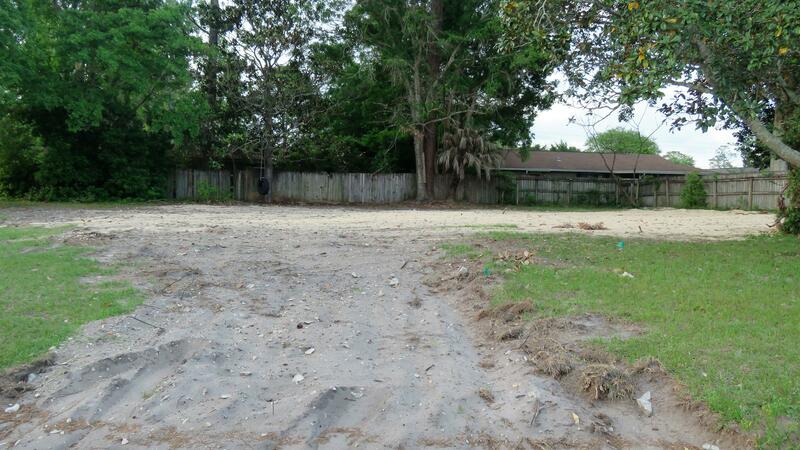 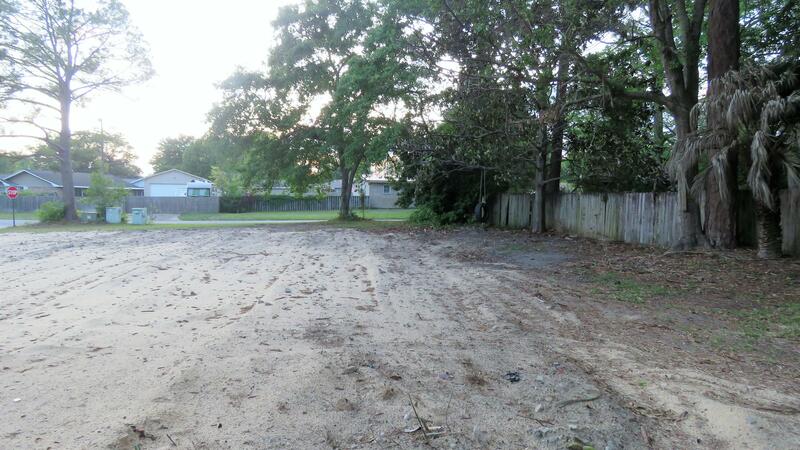 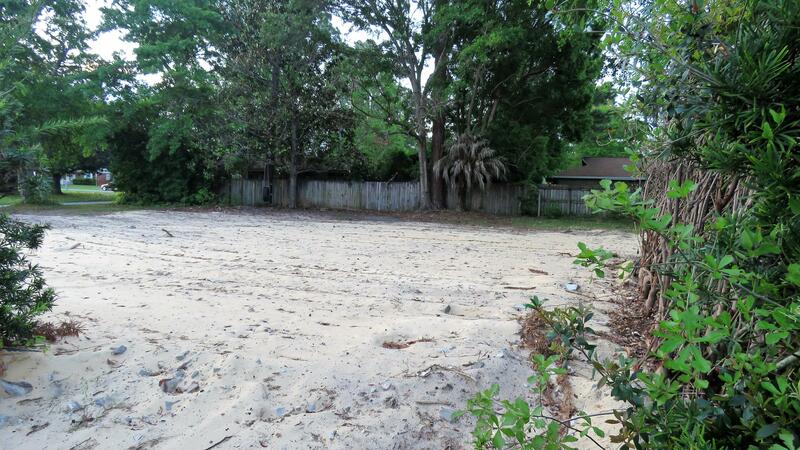 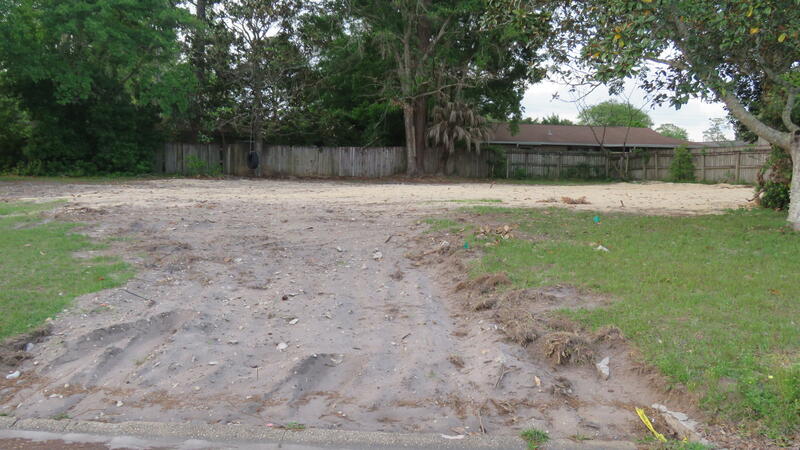 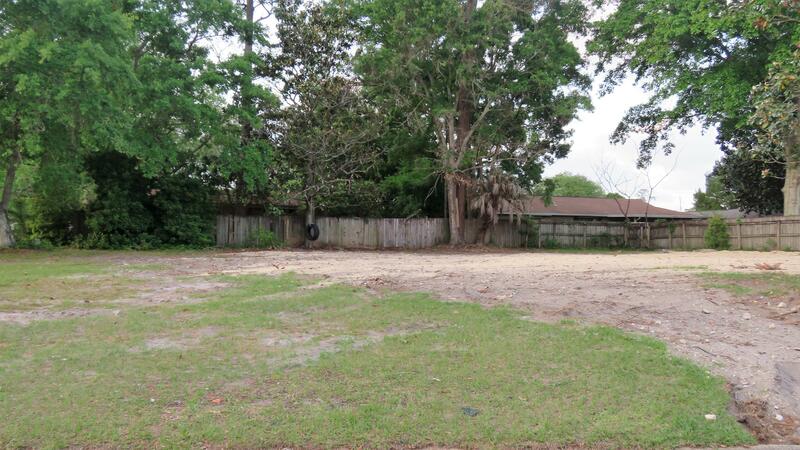 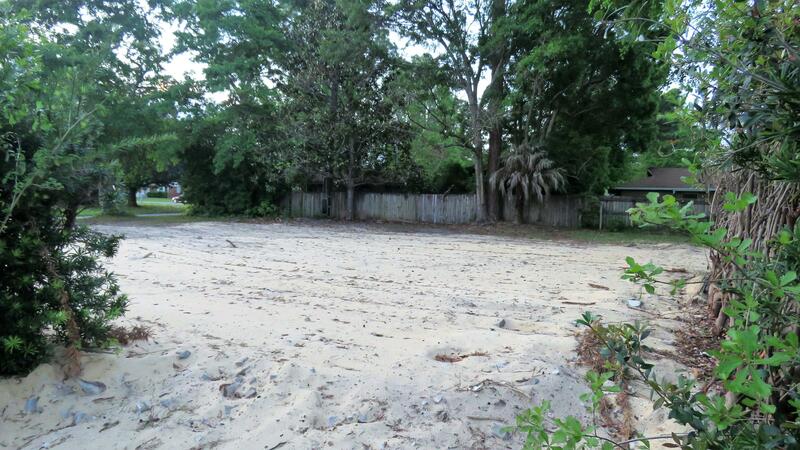 Incredible opportunity to own an amazing corner lot on Island Drive in the heart of Niceville. 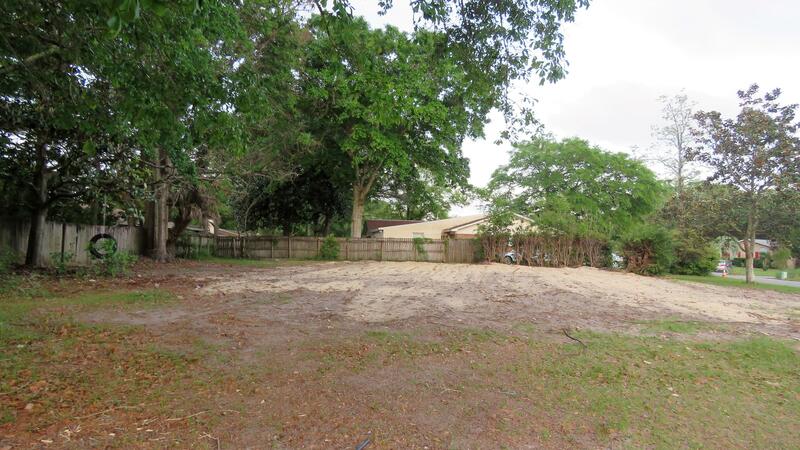 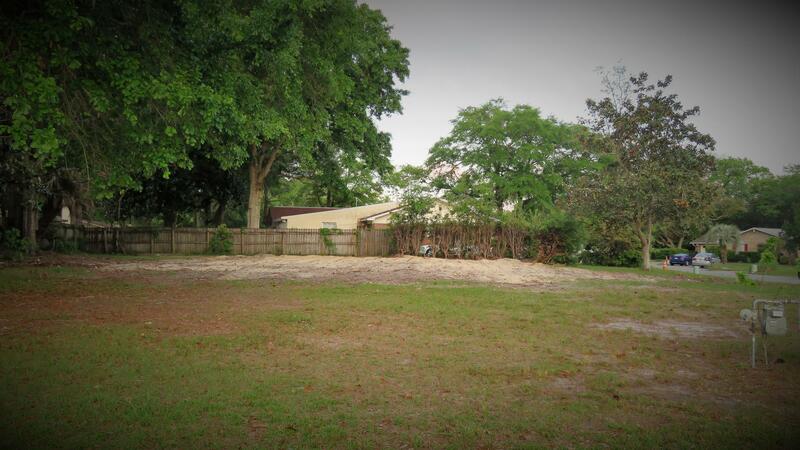 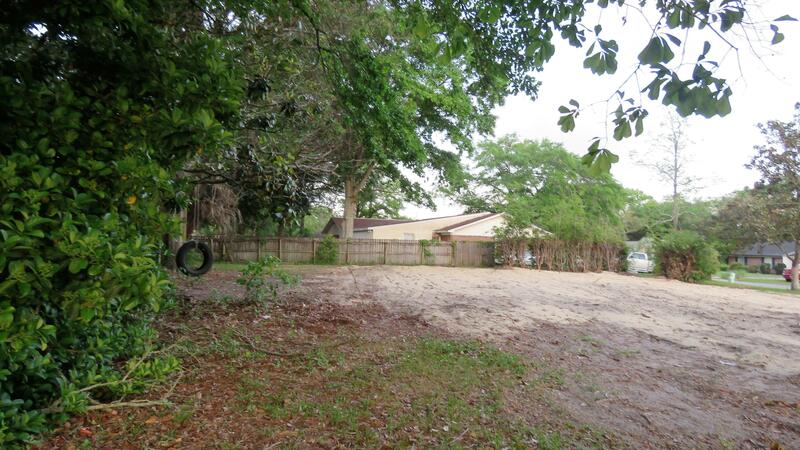 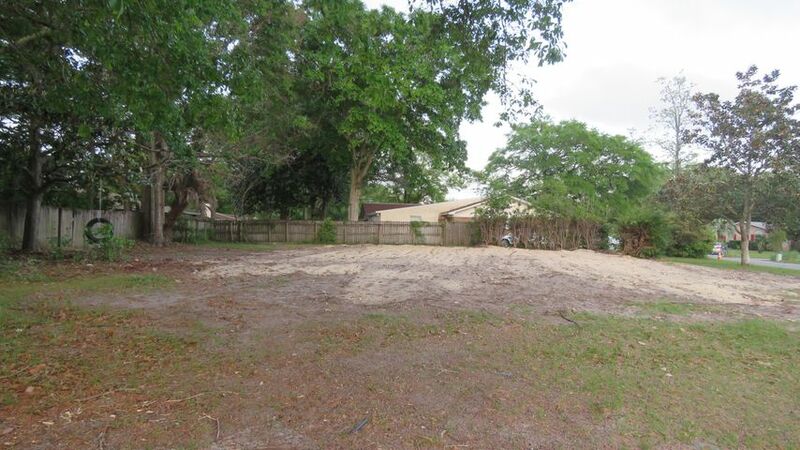 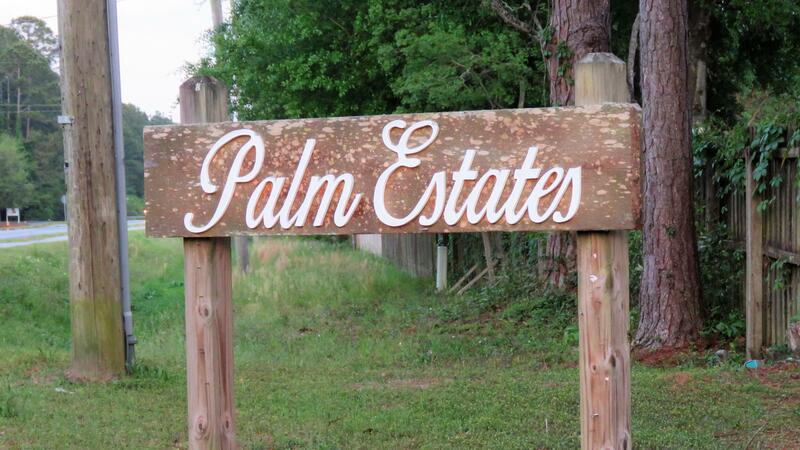 Property is located in an established subdivision, close to everything Niceville has to offer. 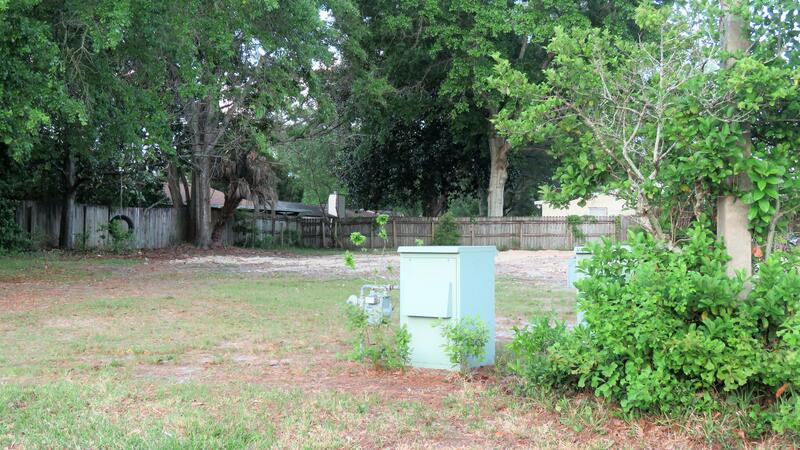 Make this yours and start building your dream home in one of the top ten safest small cities.